Wow! 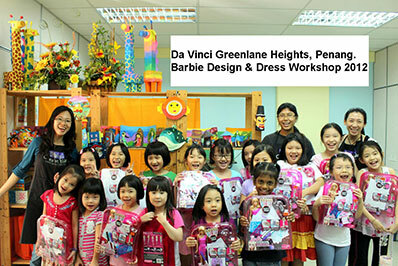 What a joyful event and look how much the kids at Da Vinci Greenlane Heights had enjoyed themselves designing dresses for their Barbie dolls on 1 Sept 2012. Well Done!